The Rhino Psychiatric Care Mattresses have been the choice of professionals for decades. 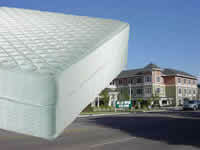 Extremely durable, with all the safety features you look for in a Psych Unit mattress. The Blue Rhino ™ is cool and comfortable as well as tough, safe and durable. D-370 Rhino™is designed to take abuse, stay intact and remain safe! No taped edges to tear off - no vents to pull out. These are the tough, number one performers that are preferred in psych units coast to coast. 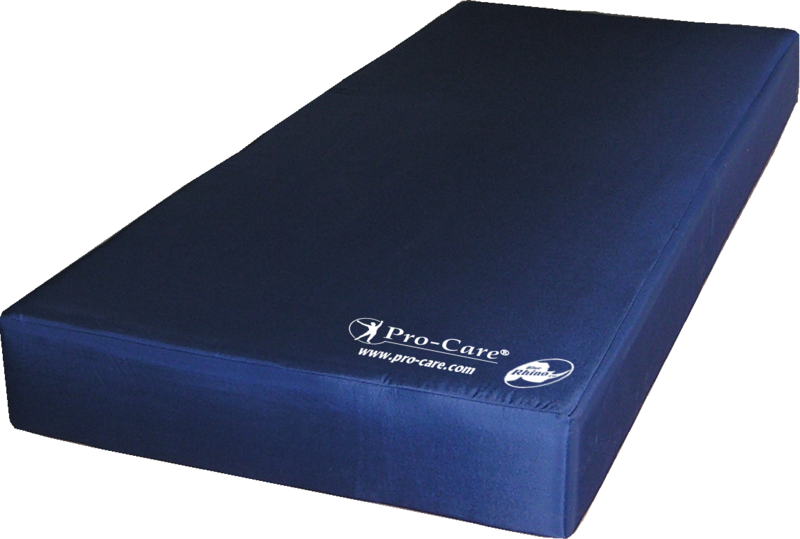 The Pro-Care Craig Bed is a portable padded enclosure which provides a safe, protective sleeping and resting environment to help reduce injury from flailing, thrashing and falls. The quick-release entry design provides quick access, and allows the bed to be easily disassembled and wheeled through the facility or home. It has been shown to be effective in the treatment of Closed Head Injury, Cerebral Palsy, Huntingtons Disease, Angelman Syndrome, San Filippo Syndrome and others. For almost fifty years we have been manufacturing some of the finest mattresses, pads and specialty products for the health care professions. Our product line covers virtually any resilient sleep surface or pad for any area of the hospital, clinic or care facility. Patient care rooms, OR, ER, PACU, Recovery, Imaging. ICU, ICN. D370 Psych Mattress ICU E.R. No single mattress design can possibly meet the varied requirements of all of your residents. With that in mind, we have developed a range of mattress designs to cover your needs. We design and build mattresses to meet requirements that include incontinence, decubitus, bariatric, - as well as the special demands required of closed head injury, Huntingtons disease and cerebral palsy. All of our mattress designs incorporate the latest in flammability and safety standards. Our Patient Bed Mattresses are the workhorses of the industry. Available in innerspring or foam configurations - any size for all applications. We combine the highest quality components with proven designs that are the result of over 35 years experience in the healthcare industry. For almost fifty years we have been providing performance proven bedding to some of the most demanding hoteliers in the world. We build to meet any specification on the market. Our Traveler™ Line of sleep sets are proven performers for comfort, durability and value. All of our products meet the latest Federal Flammability Standards. 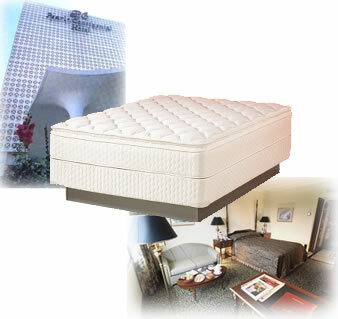 When Pearl Continental Hotels needed premium bedding for their five star hotels shipped halfway around the world, find out why they came to Quality Mattress Company to fill the need.